A thermoformed plastic clamshell offers the advantage of maximum product visibility with low cost fulfillment. 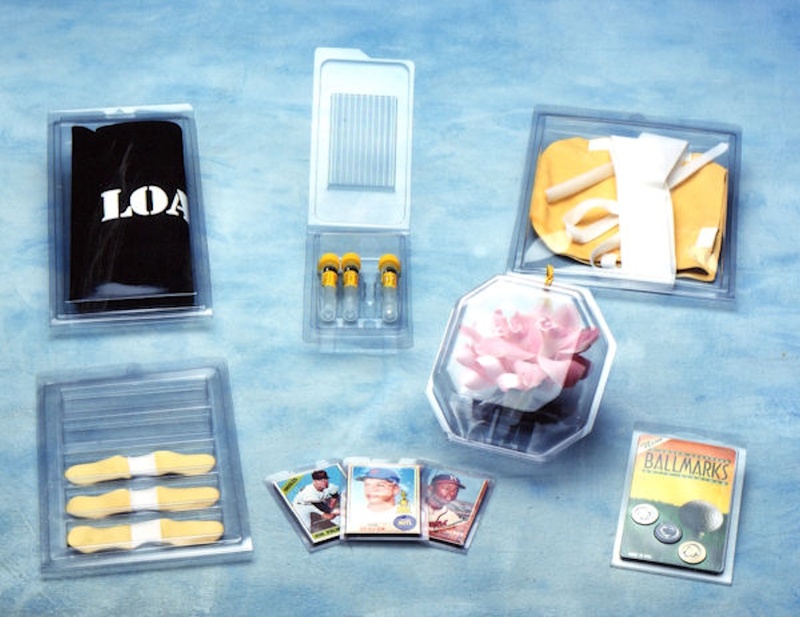 Whether in a consumer or industrial application, a clamshell makes a resealable package convenient for product storage or dispensing the product. Features such as hanger holes and cutaways may be part of a clamshell design for more point of purchase appeal. From our creative design department to production on state-of-the art inline thermoformers, the entire project will be managed in a creative, timely and economical fashion.